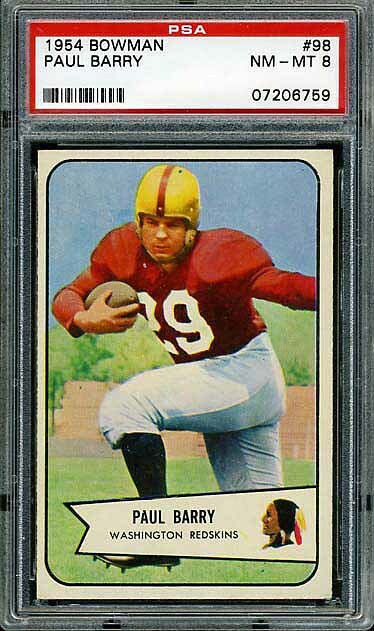 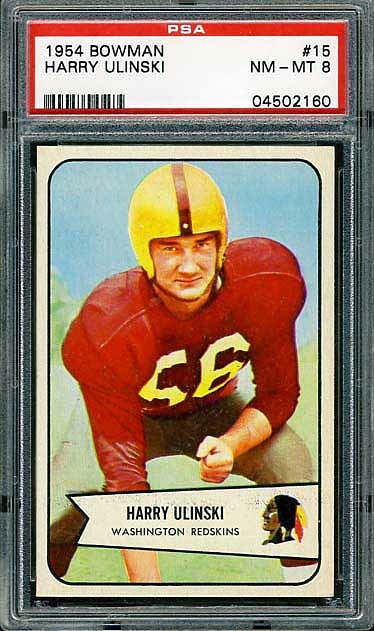 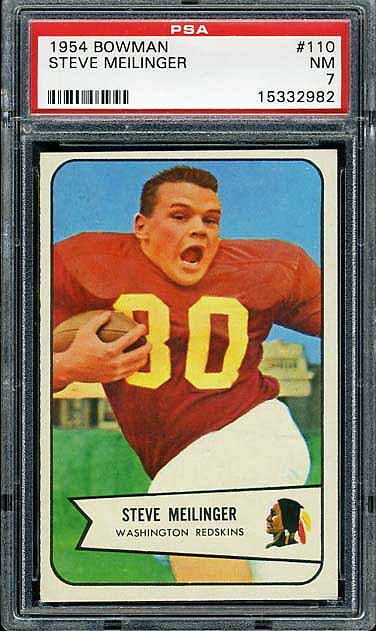 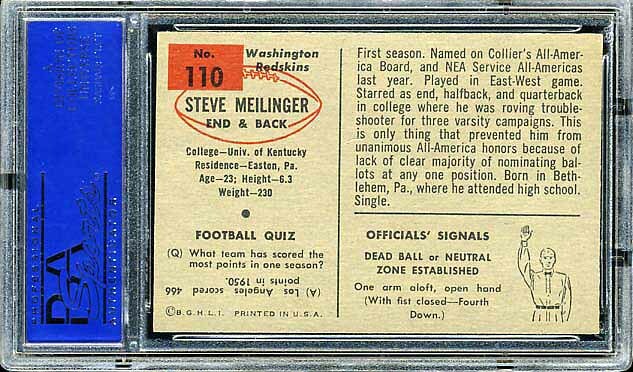 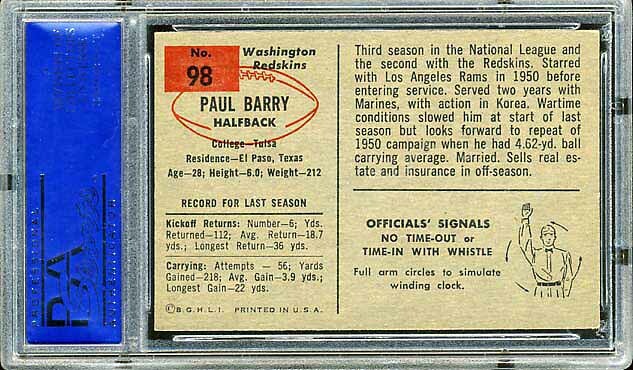 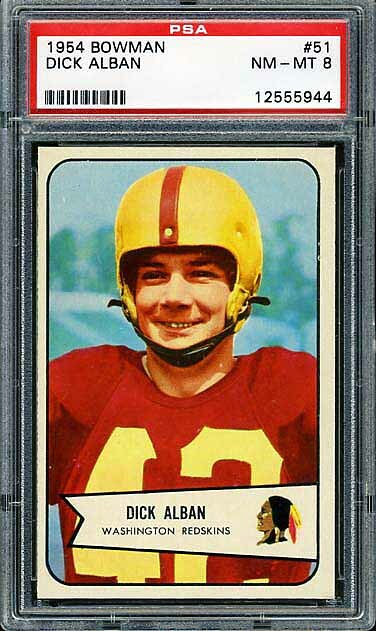 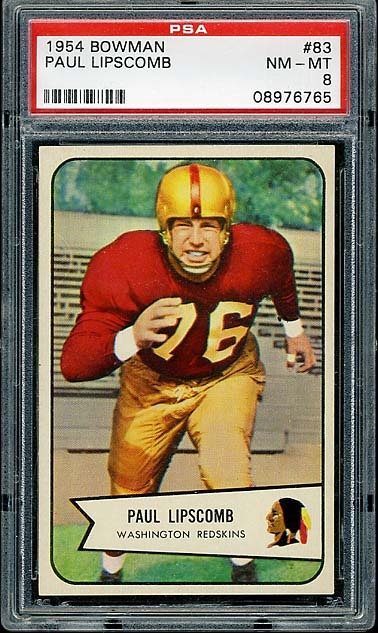 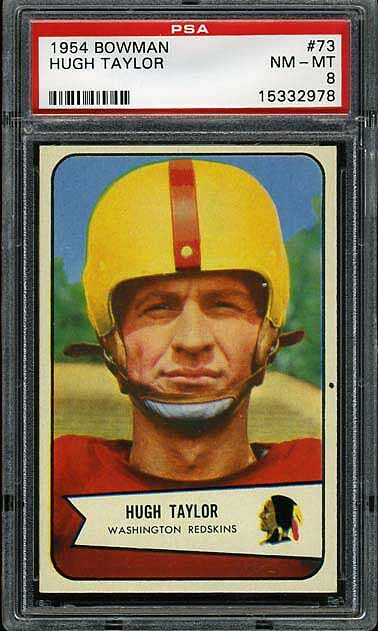 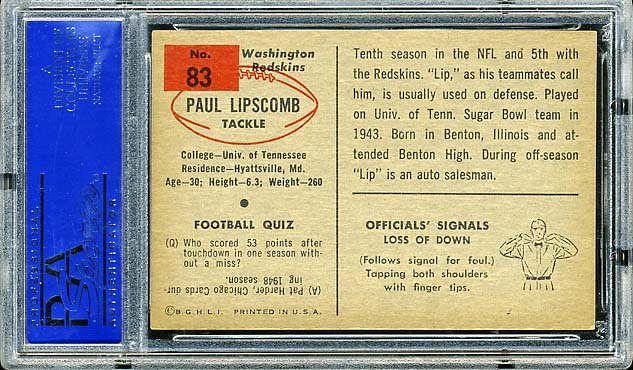 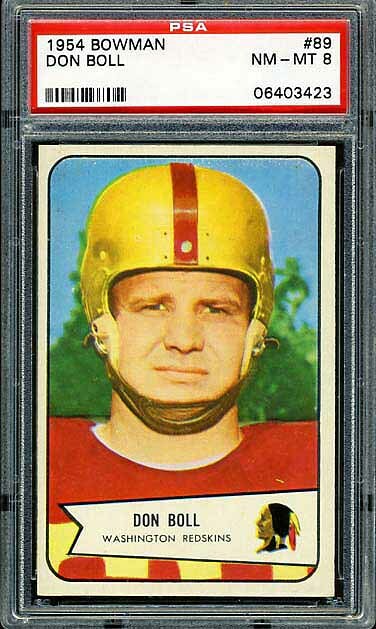 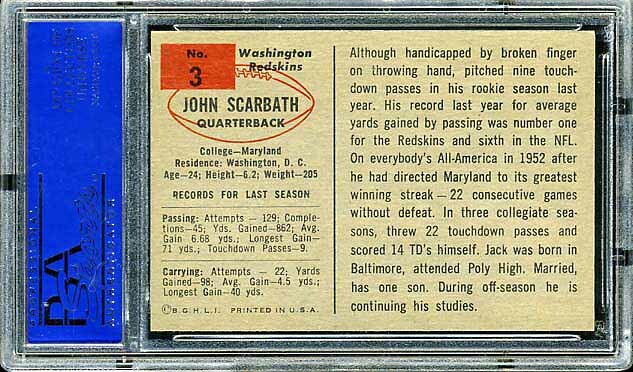 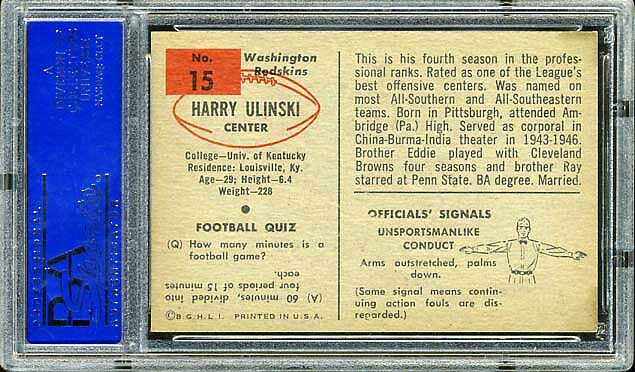 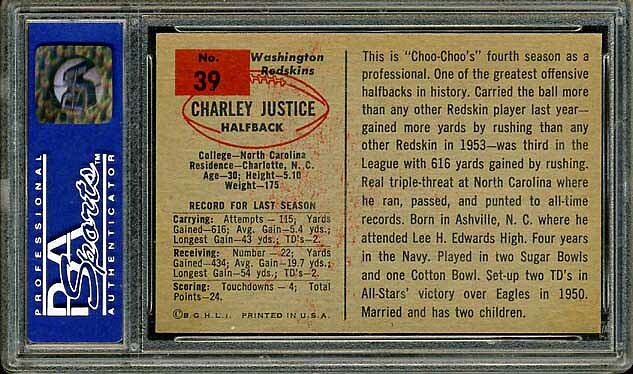 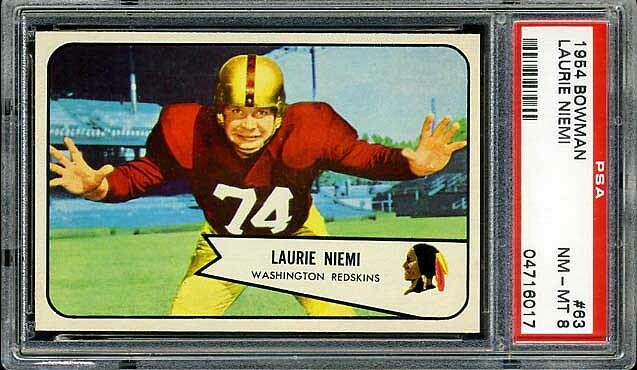 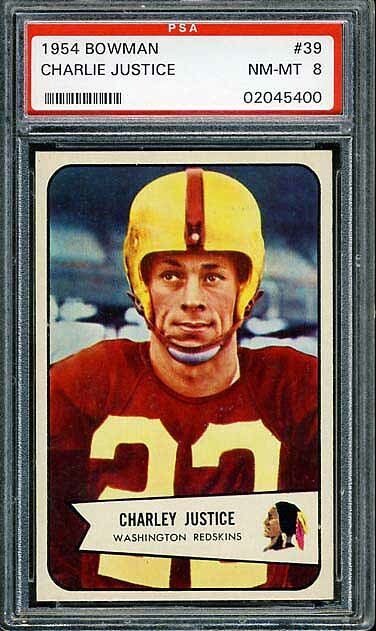 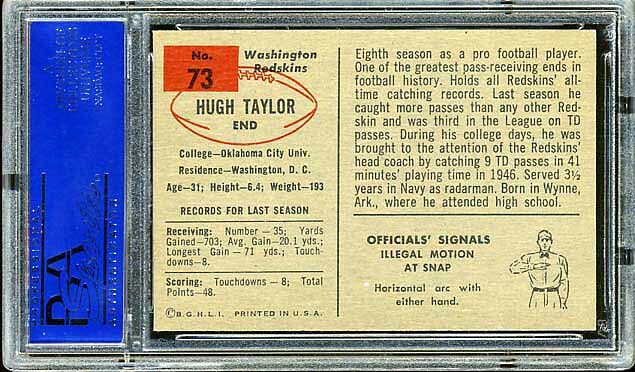 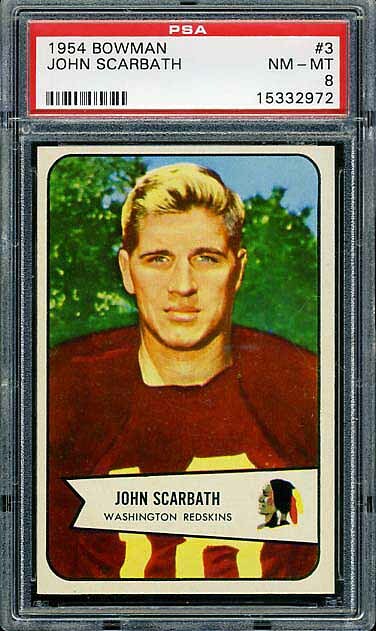 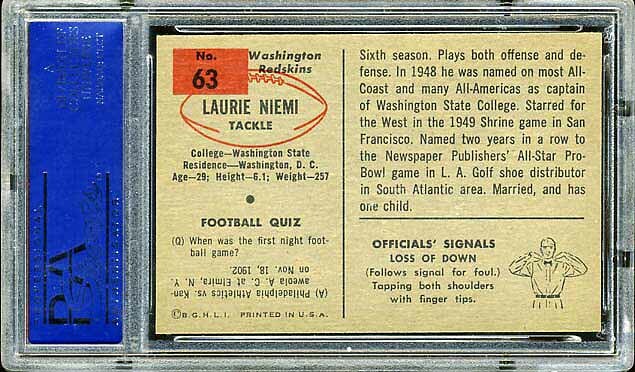 This set is a great place for a vintage Redskins football card collector to start. 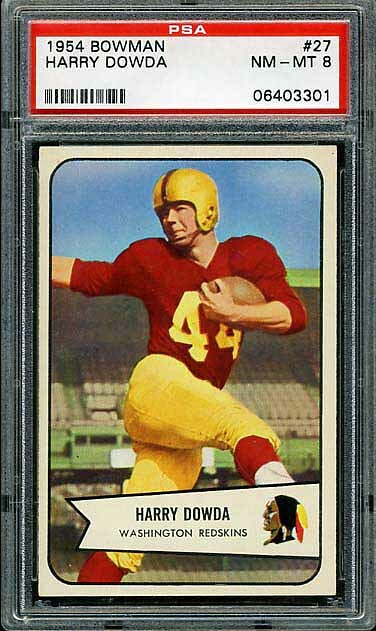 While not quiet as beautiful as the Bowman issues of the early 50’s, it is still a nice set to look at. 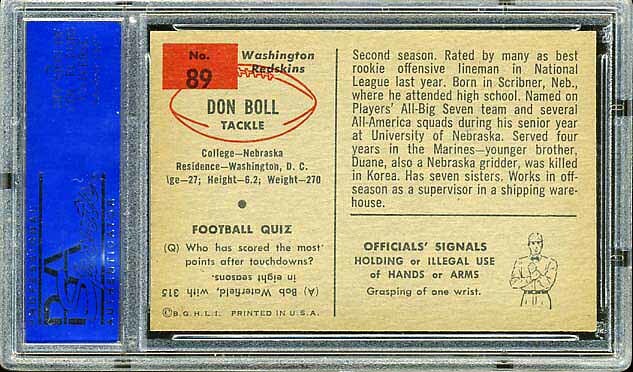 The back of the cards are full of interesting information. 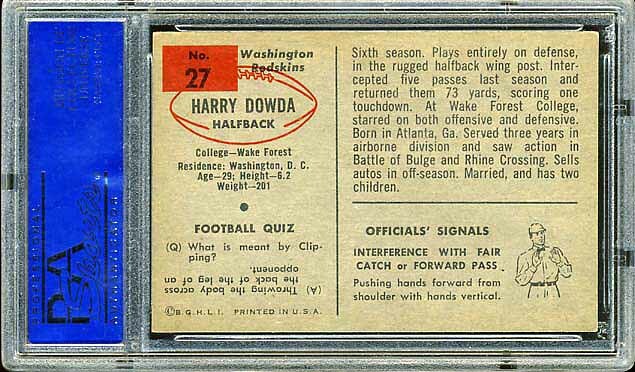 The set is also not as scarce as the other Bowman issues.